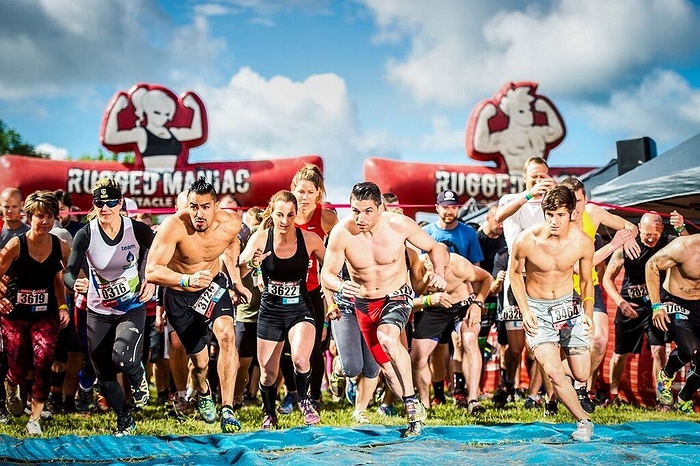 Subject: LongIsland.com - Your Name sent you Event details of "Rugged Maniac 5k Obstacle Race"
Rugged Maniac is returning to Long Island Sports Park on July 21st with 25 epic obstacles and 1 rockin’ party! 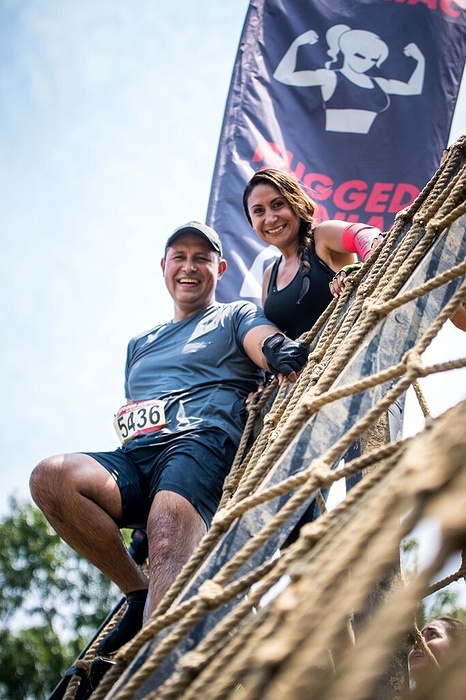 Here’s how it works: Register for the race and you’ll get to run our 5k course (or our new option called Rugged Maniac X, which includes unlimited laps of the 5k course and a special edition headband)! 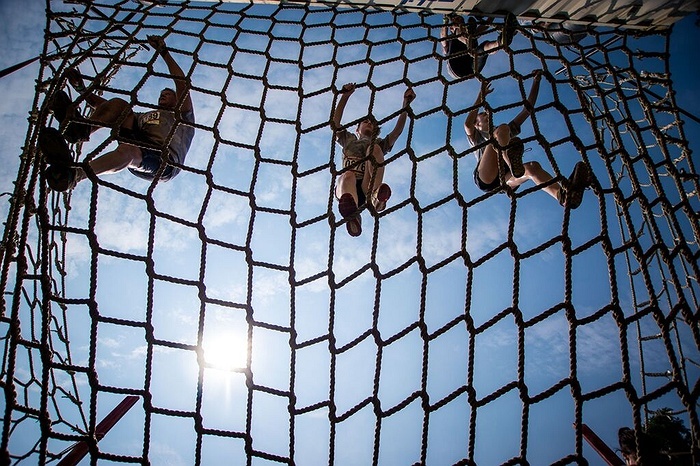 You’ll climb towers of shipping containers, rocket down a massive water slide, crawl through underground tunnels, leap over fire and experience some BIG new obstacles! 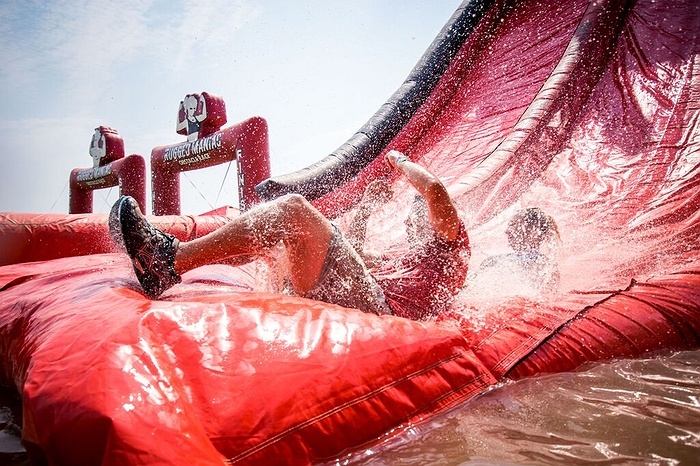 As if that wasn't awesome enough, before and after you run you’ll get to party with thousands of other maniacs in our day-long festival which includes mechanical bulls, adult bounce houses, and tons of games and activities! So what are you waiting for? Grab your friends and register now before your preferred start time sells out!